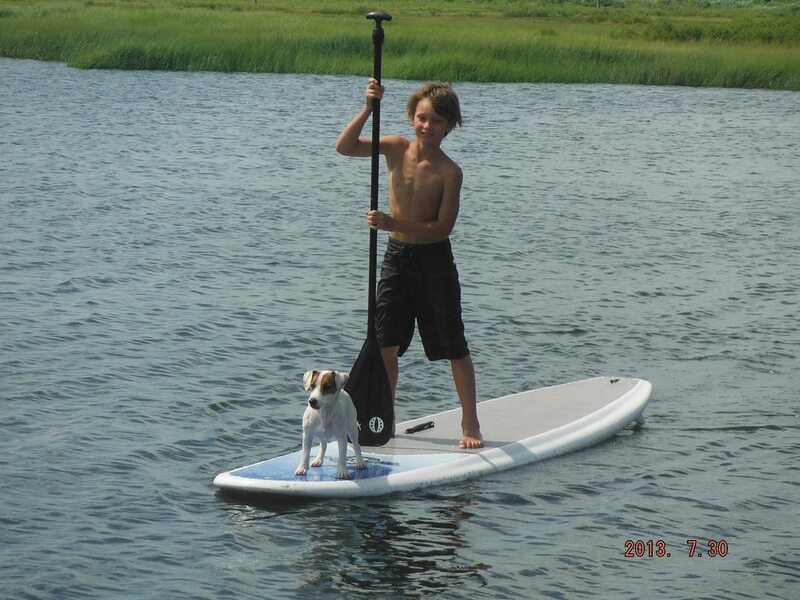 Get on board with us at Newport Paddle Board & Kayak Rentals and check out the beautiful back bays of Ventnor City, New Jersey. 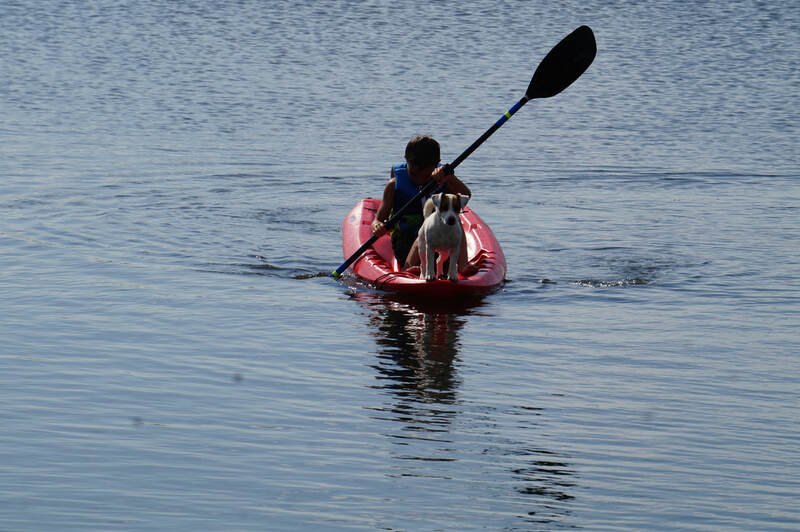 We have all of your paddle boarding & kayaking needs covered. Interested In Boat & Wave Runner Dock Rentals Visit Us At Newport Marine on Facebook!